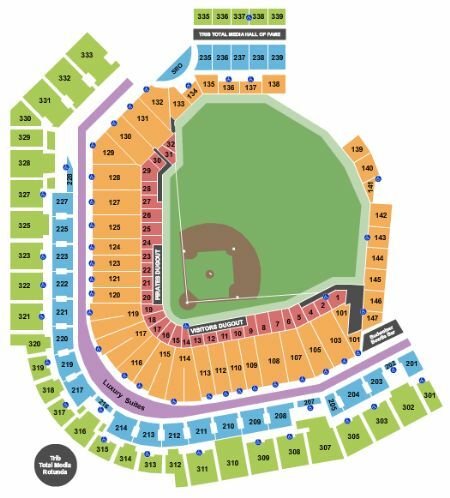 Pittsburgh Pirates vs. St. Louis Cardinals Tickets - 9/6/2019 - PNC Park in Pittsburgh at Stub.com! Second row in this section. Tickets will be ready for delivery by Sep 02, 2019. Limited view seating. Tickets will be ready for delivery by Sep 01, 2019. Limited or obstructed view Tickets will be ready for delivery by Sep 01, 2019.